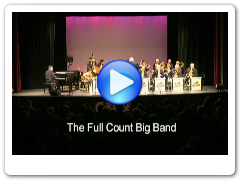 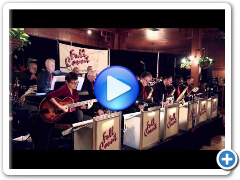 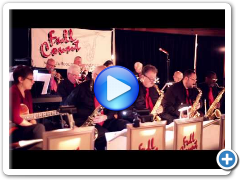 The Full Count Big Band is a seventeen piece orchestra that has been performing together for over a decade. 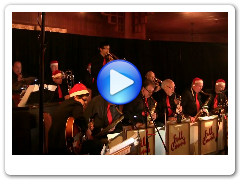 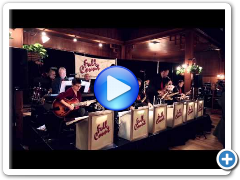 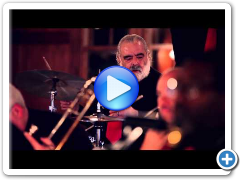 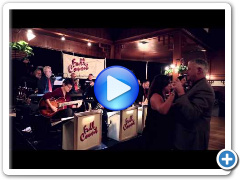 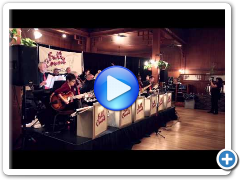 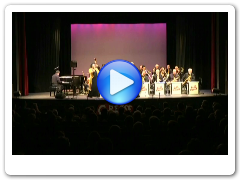 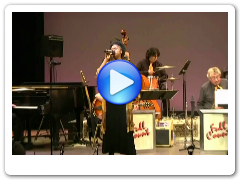 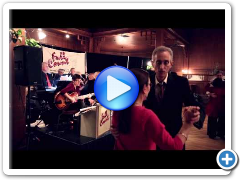 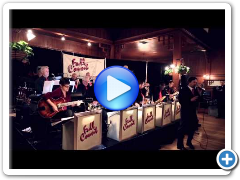 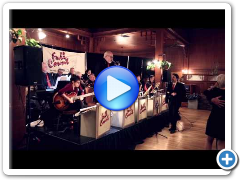 The live music band performs regularly and rehearses weekly for weddings, concerts, corporate and private parties, swing dances, street fairs, charity and fundraisers and jazz clubs in the metropolitan New York area. 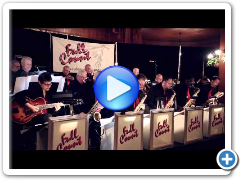 We are a professional group and our music is eclectic, not just nostalgia. 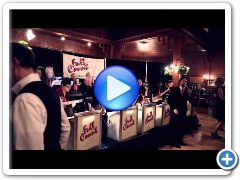 New and exciting venues are continually being sought out. 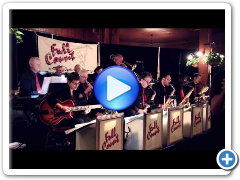 The Full Count organization will provide top musical talent for any event, large or small. 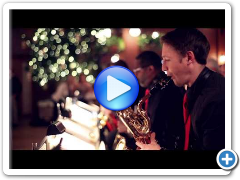 Any combination of musicians including vocalists and/or the live, vibrant, exciting sound of the “Big Band” can be arranged to make your event a memorable one. 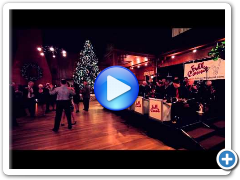 Call us at (908)789-0822 to book your event in advance, we offer our services to many areas including New Jersey and the metropolitan New York areas as well. 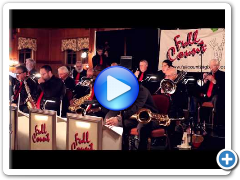 Full Count conducts a rehearsal open to the public every Monday evening from 7:30 to 9:30 PM at the Church of the Assumption 333 W. Westfield Ave., (Route 28) Roselle Park, NJ 07204. 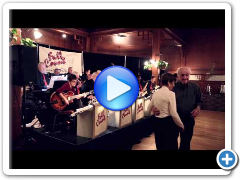 You can check out the band, dance to the music or just relax and enjoy. 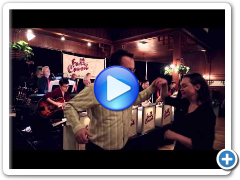 Soft drinks and snacks are available for a small donation. 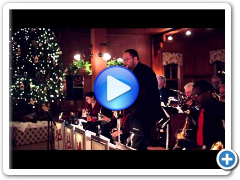 You can always keep up with the band and its upcoming events on Facebook or Twitter or simply check our website calendar. Although the term big band is most closely associated with its heyday of the Swing Era (1935-1945), it is a genre that has existed from the 1920’s and continues to this day. 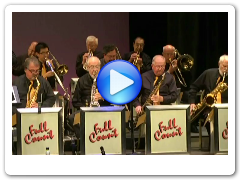 With a musical library of over five-thousand arrangements, Full Count provides an eclectic mix of music ranging from the Swing Era classics to more contemporary jazz music, Latin, rhythm& blues, funk and rock. 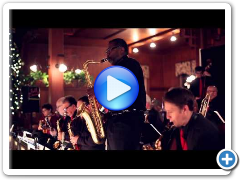 Regardless of the musical style the instrumentation of saxophones, trumpets, trombones and rhythm provides unrivaled harmonic and rhythmic excitement.